We offer you a warm welcome to our website. Thank you for your interest in finding out more about the work we do. 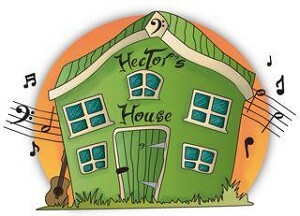 The term ‘Hector’s House’ or ‘us’ or ‘we’ refers to the owner of the website whose registered office is Hector’s House, 236a High Street, Berkhamsted, Hertfordshire, HP4 1AG. Our charity registration number is 1165588 (England and Wales). The term ‘you’ refers to the user or viewer of our website.